Thanks to Keith Westpy for sharing. Jim Cramer on Paychex "I happen to be a satisfied customer..."
Explore the amazing human body with Google Body Browser! You can zoom across the globe with Google Earth. You can see the street view of Paris with Google Maps. You can search any term across the web with Google. 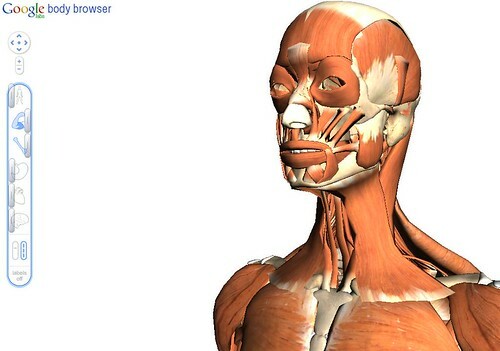 Today, you can explore the amazing human body with Google Body Browser. When you're done reading this, head on over and explore away. You can select layers such as the skeleton, the muscular system, the nervous system, the organs, the nervous system, or the circular system. You can layer one layer with another. For example you can show the skeleton, and layer the muscular system over it at, say 10%, to see how the muscles attach themselves and work. 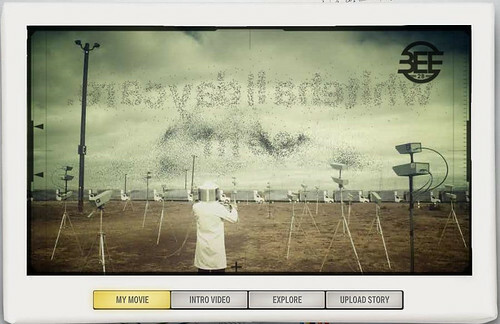 You can add labels to any part of the body to have Google Body Browser show you what you are looking at. I'll certainly be bookmarking this is a 3 dimensional way to learn about the body - and the girls love it too! Today Google emailed a video to me in celebration of the 10th birthday of adwords. 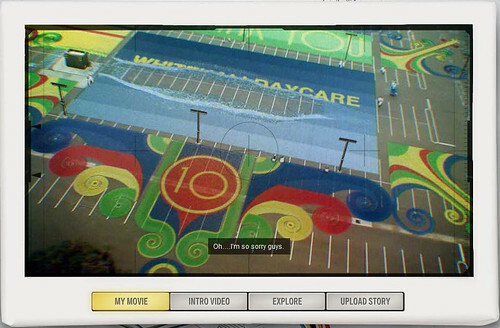 Below are three screen shots of them showing whitehalldaycare.com (the site we use for our daycare in adwords). Pretty impressive Google. Full set is on Flickr here. Paige is writing a book under the pen name "Allison"
I present to you: PVC drum guy.